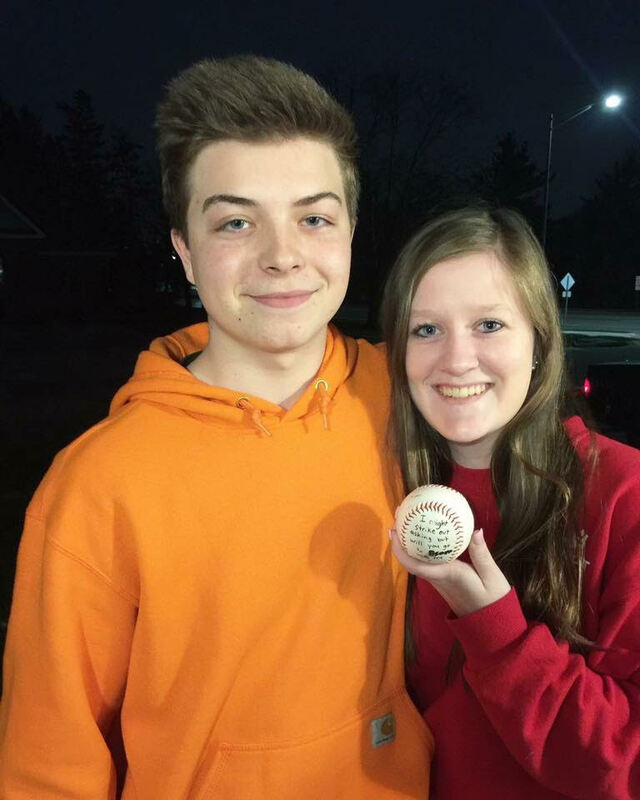 “I’m so beyond excited to be heading to prom with my best friend,” Carroll said. “I was checking out ideas on the Internet with my mom, and I couldn’t find anything that was cute. Then my mom came up with that idea,” Hovey said. 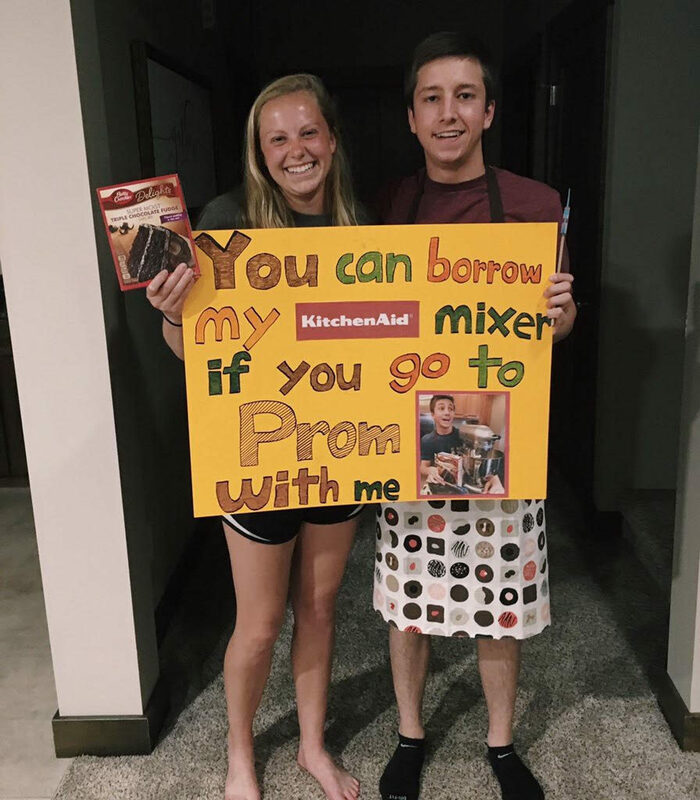 “I thought this was so funny because I make jokes on my Finsta about how I want a KitchenAid mixer, but they’re so expensive, I think it was super creative, and I loved it,” Rygh said. 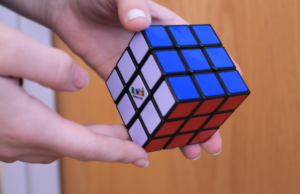 “My friend Tyler Campbell and I came up with idea after a lot of brainstorming. After just scrolling through her Finsta, we came up with this,” Sannes said. “I’m super happy and thought it was a really cute idea. It will be a super fun night,” Tournier said. “I knew she really enjoyed Coke, and my other plan fell through, so I came up with this, and I ended up liking it better,” Starbeck said. 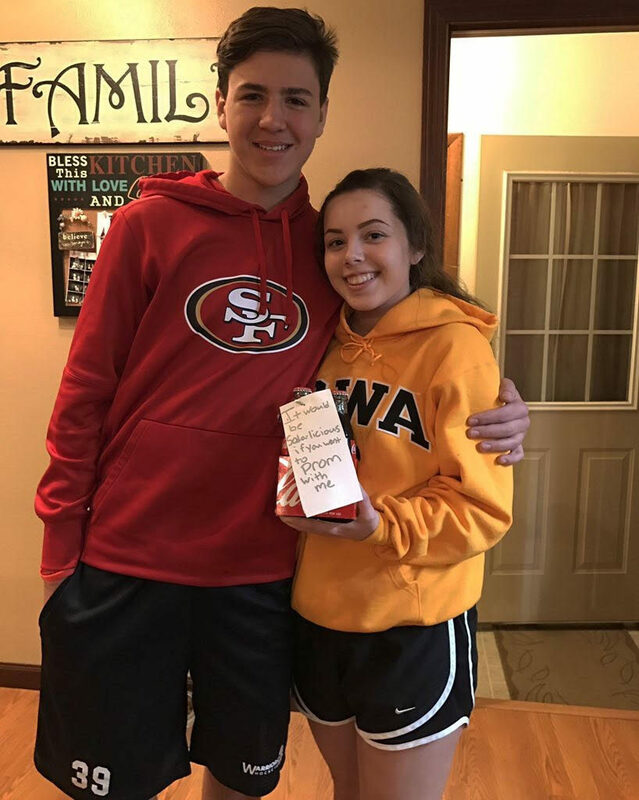 Schultz and Kime decided before they were going to go to prom together, but when Shultz rang her doorbell and he was there with a plate of cookies, “I was so surprised, I knew he was planning on re-asking me in a cute way, but I definitely didn’t expect it to be that night,” Kime said. 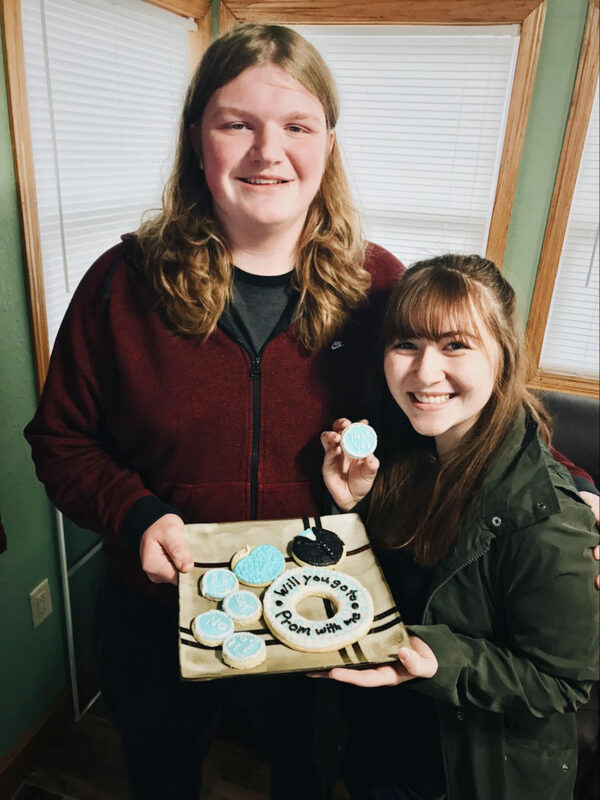 “I heard about these ideas with cookies from other schools, and I decided to go for it,” Shultz said. 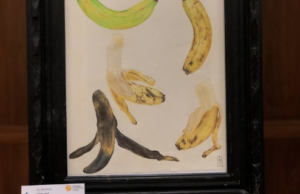 “I thought it would be unique, fun and something she would like.